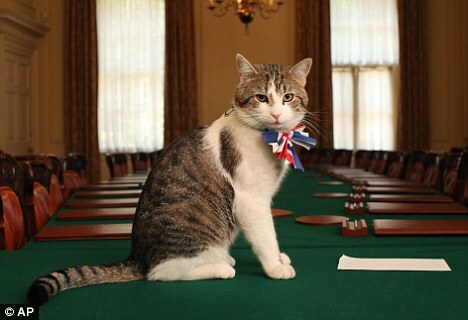 Downing Street has a new resident – the long-lost cat Chancellor George Osborne and his family had assumed has vanished for ever. 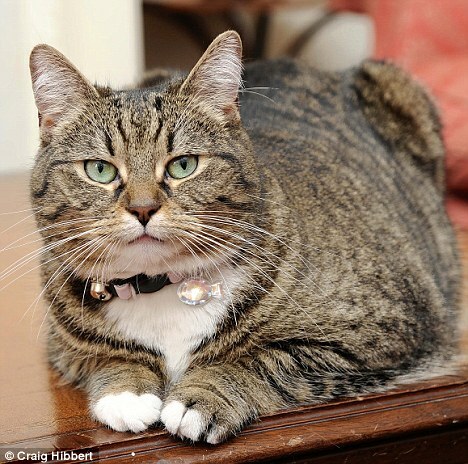 Tabby Freya was just a few months old when she went missing from the Osbornes’ Notting Hill home three years ago. 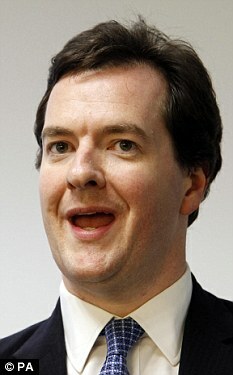 Mr Osborne, wife Frances and their two young children Luke and Liberty searched the streets of West London and put up ‘lost’ posters, but to no avail. But two weeks ago, Frances, an author, received a phone call telling her Freya was alive and well. She had been living as a stray in a garden a few streets away from the Osbornes’ Notting Hill house, lovingly fed and looked after by a neighbour who had not seen the posters. Freya, looking particularly well-nourished, was reunited with the Osbornes after a visit to a vet revealed a microchip beneath its skin bearing Mrs Osborne’s phone number. A few days later, Freya, looking fit and healthy, was installed in Downing Street. This time, they took no chances, keeping Freya indoors until she could get acclimatised to her new surroundings. 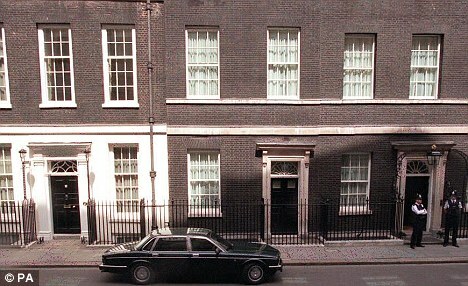 The Osbornes live in the flat above No 10, which they moved into more than a year after the 2010 Election, while the Camerons live above No 11. Before Freya was let loose in the garden, one vital matter had to be dealt with: a formal introduction to Larry, the Camerons’ cat. Fortunately for all, the fur did not fly, and yesterday Freya was allowed outside.